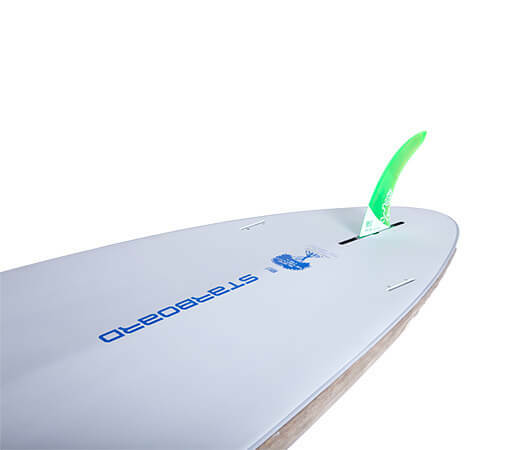 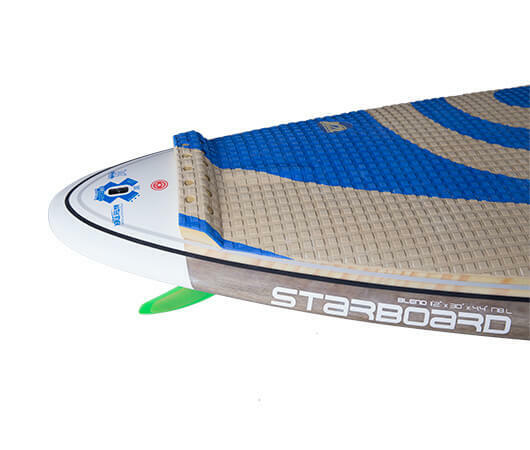 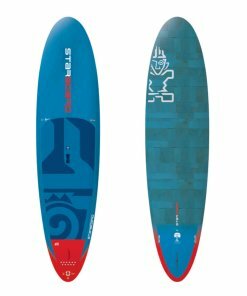 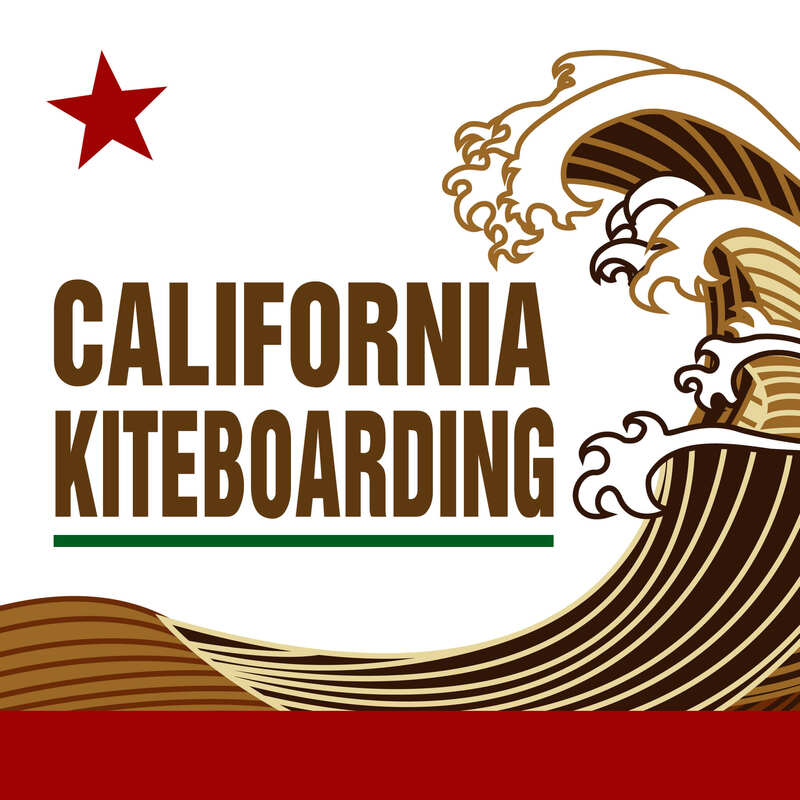 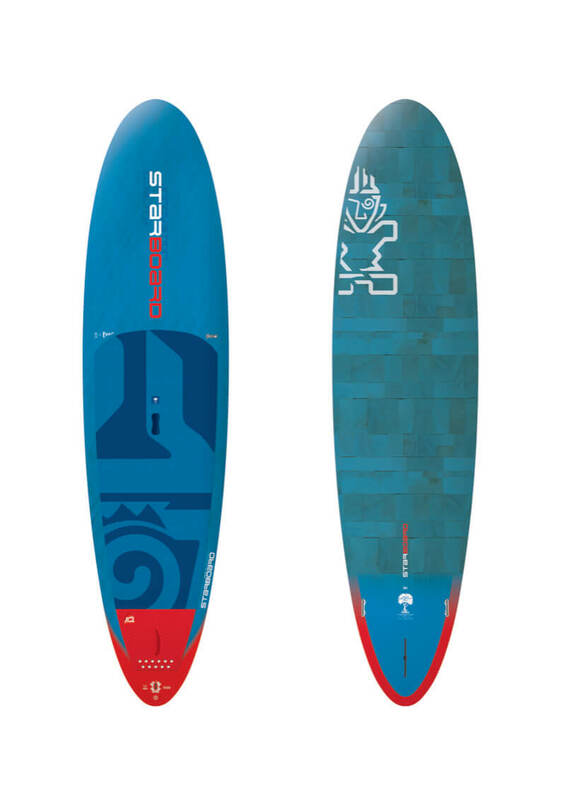 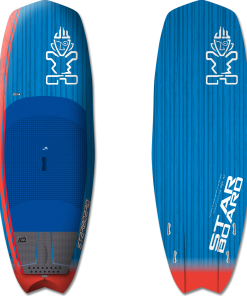 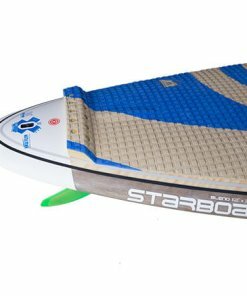 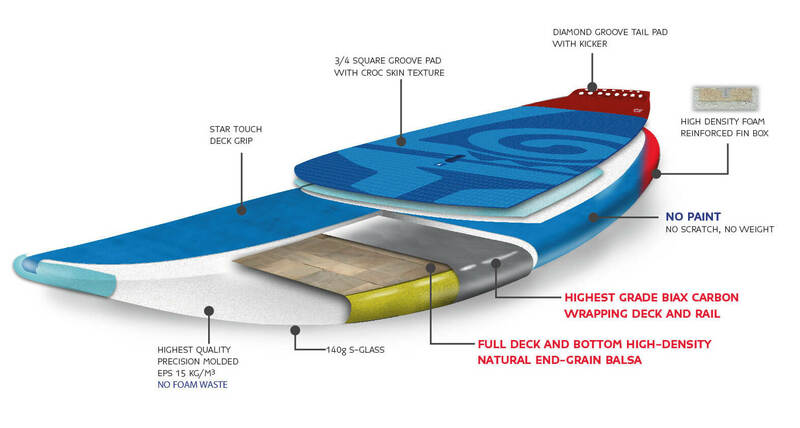 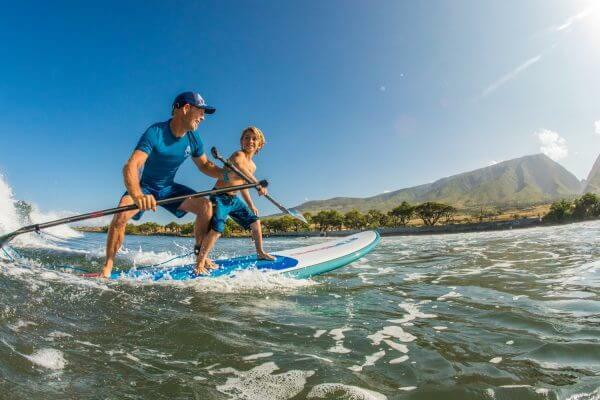 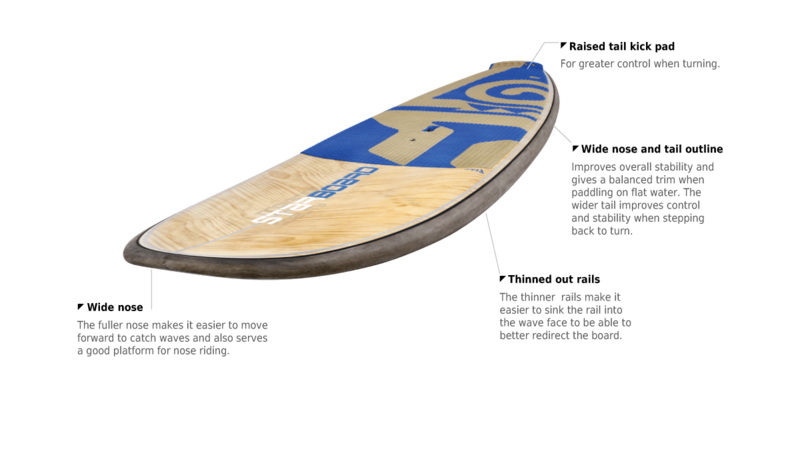 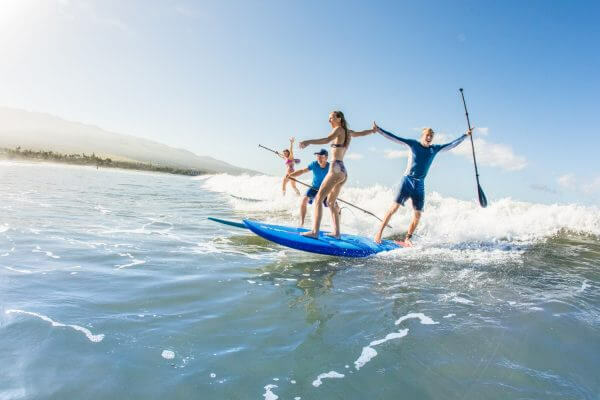 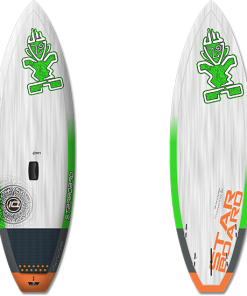 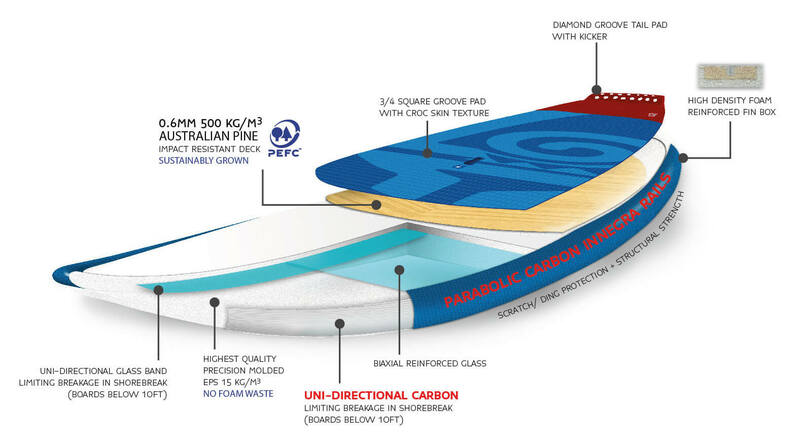 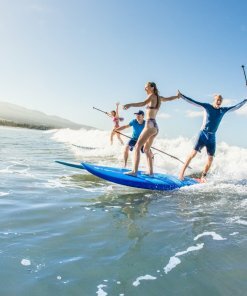 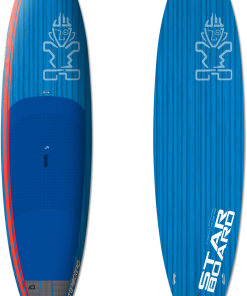 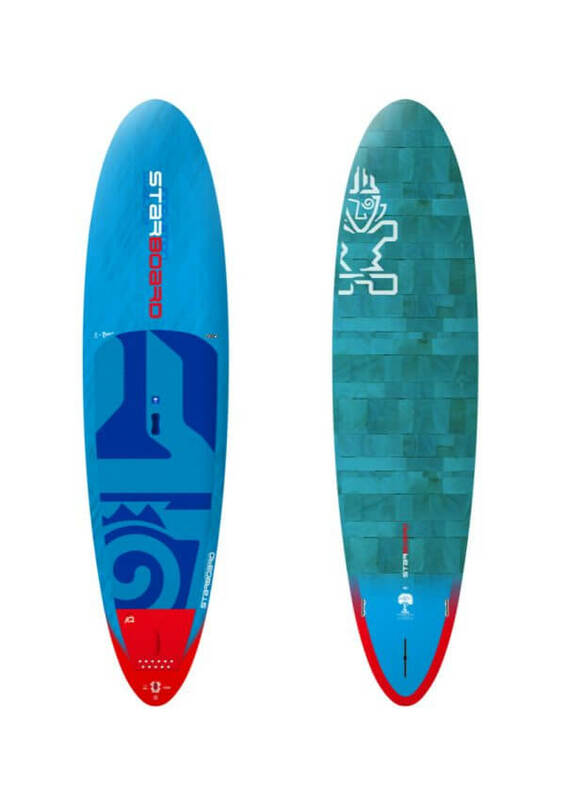 10’5″ x 31″ Drive A stable shape with good glide and impressive wave riding performance. 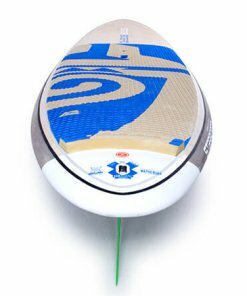 Low entry nose rocker gets into waves early, moving to heavy tail rocker and V for improved maneuverability out of turns. 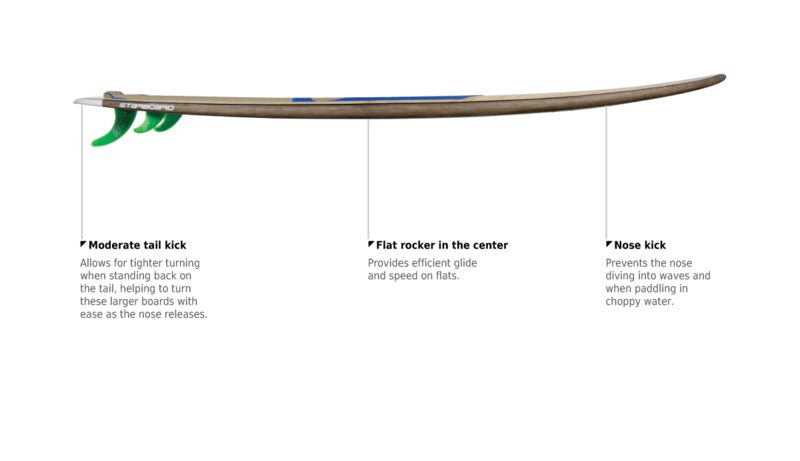 Full nose allows for nose riding with wide tail for greater stability when stepping back on the tail. 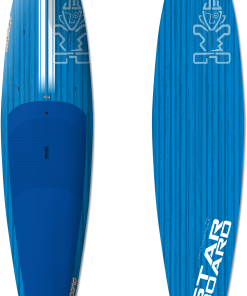 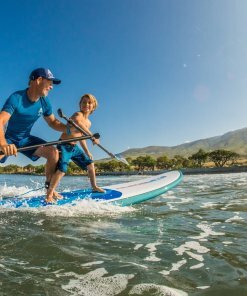 Fun glide for flat-water cruising. 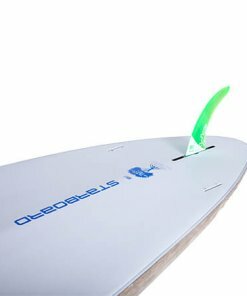 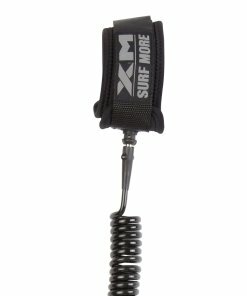 Good stability for catching waves. 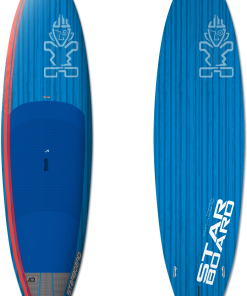 Exiting performance once up and riding. 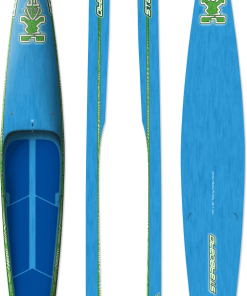 Target rider: Entry level paddlers wanting a stable all rounder up to more intermediate riders. 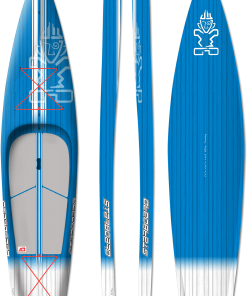 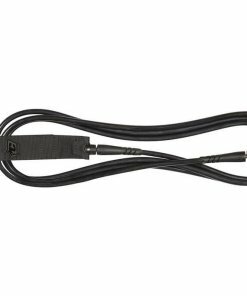 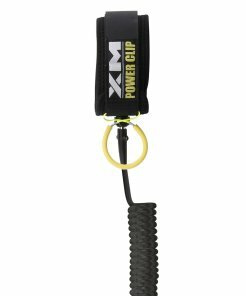 Key features: Wide nose and tail for stability through turns, Bungee tie downs on Atlas Extra. 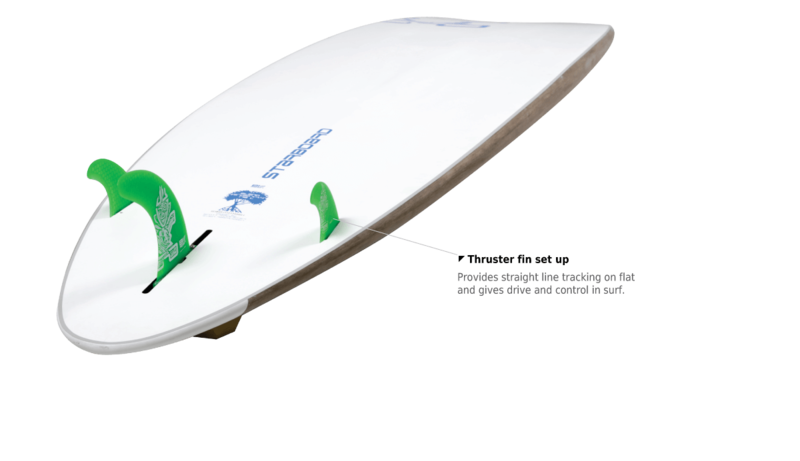 Thruster fin set up. 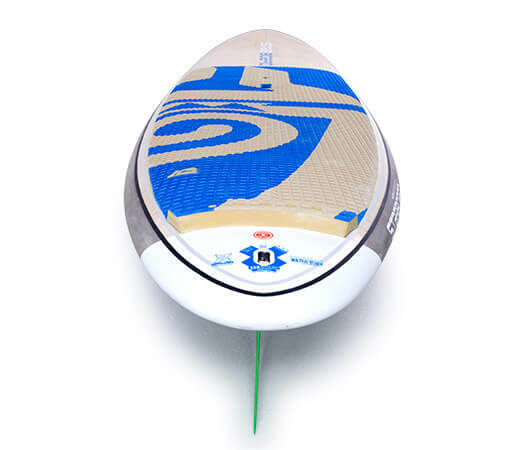 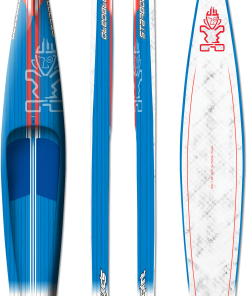 Pine Tek with extra fin boxes for windsurfing.